Professor Karl-Johan Malmberg , deputy leader of K.G. 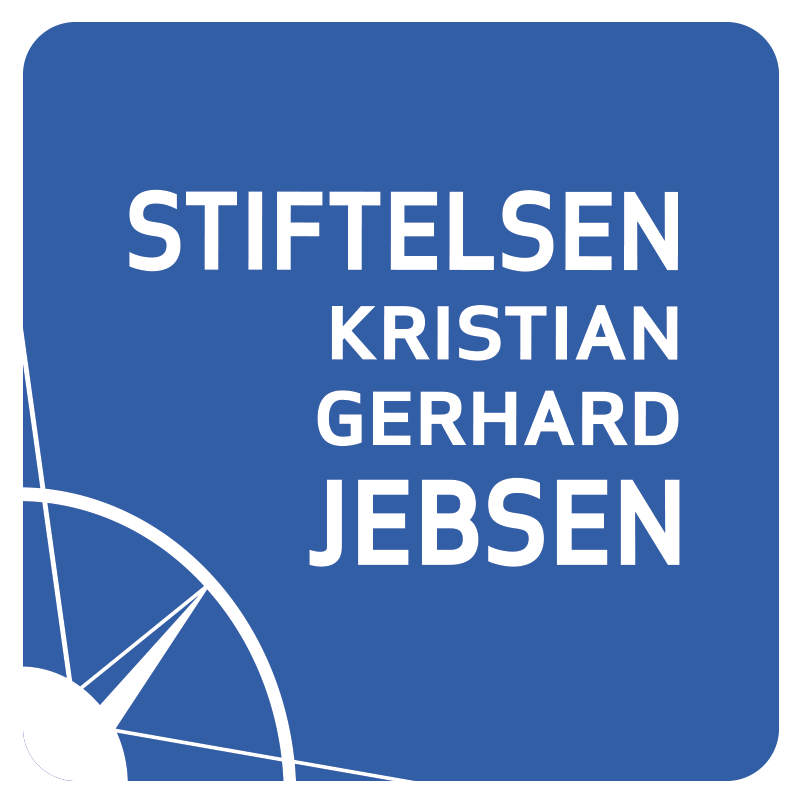 Jebsen Centre for Cancer Immunotherapy, was one of 24 who received a FRIPRO Toppforsk project (RCN: Fellesløft III). The grants target research groups with the potential to reach the top of their field internationally. Malmberg got funding for the project: Programming natural killer cell function through the organelle communication. Read more at The Research Council of Norway’s webpages.